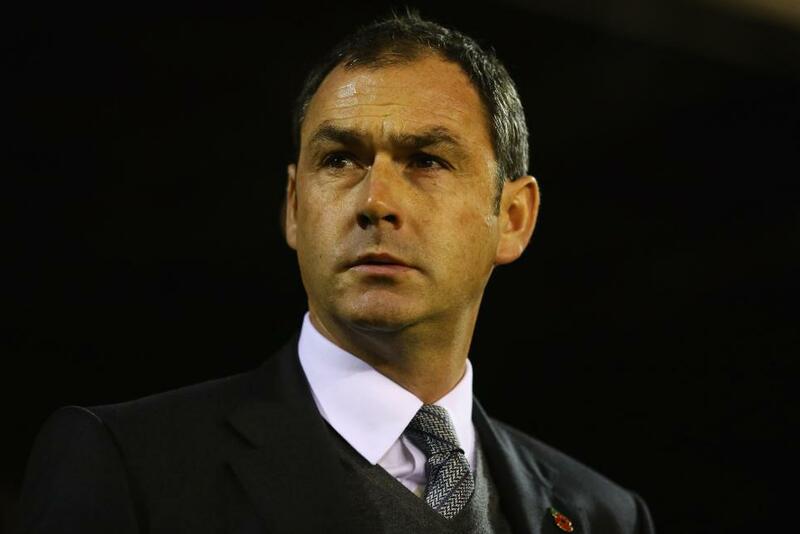 Swansea City have announced the appointment of Paul Clement as their head coach on a two-and-a-half-year deal. The 44-year-old, who has left his post as assistant manager at Bayern Munich to assume this role, succeeds Bob Bradley at the Liberty Stadium, the American having parted company with Swansea just after Christmas. Clement has been assistant manager to Carlo Ancelotti at Chelsea, Paris Saint-Germain, Real Madrid and Bayern, while he also managed Derby County in the 2015/16 season.  Fancy hearing the immediate thoughts of the new boss? “I would like to think my footballing philosophy goes hand in hand with the club’s," Clement told swanseacity.net. "That’s part of the reason the club chose me and a big part of the reason why I wanted to come to the club. He will be in the stands for Tuesday night’s Premier League contest at Crystal Palace. His first Premier League assignment as head coach will be to take charge of Swansea's home match against Arsenal on 14 January. Clement takes over with the Swans lying bottom of the Premier League table on 12 points from 19 matches and he is joined by coaching duo Nigel Gibbs and Karl Halabi from Tottenham Hotspur.